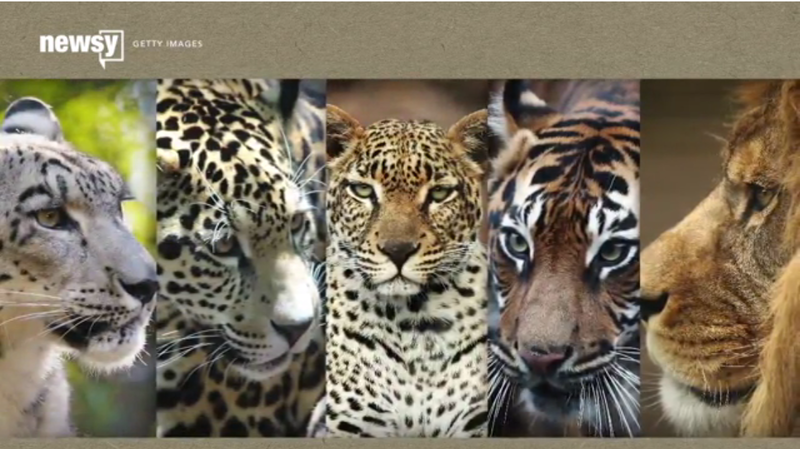 Conservation groups say big cat populations are shrinking across the board and that human factors play a role in those declines. Newsly 24 May 2016: "'Big cat' is not a formal scientific term, but a generally accepted label for eight members of the family Felidae. 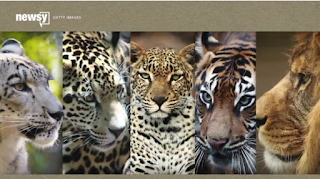 Five are from genus Panthera, and the three others are cougars, cheetahs and clouded leopards. It's hard to get accurate counts for certain cats thanks to their secretive nature and remote habitats, but conservationists say populations across the board are decreasing. The big problem, in a word, is us. Wild cats might be the apex predators in their natural environments, but we humans are pushing them back, out-competing them for prey and, in some cases, killing them directly. 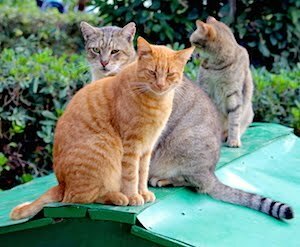 Half of the cats on the list suffer significant habitat loss from human interaction, including..." read here and watch video.